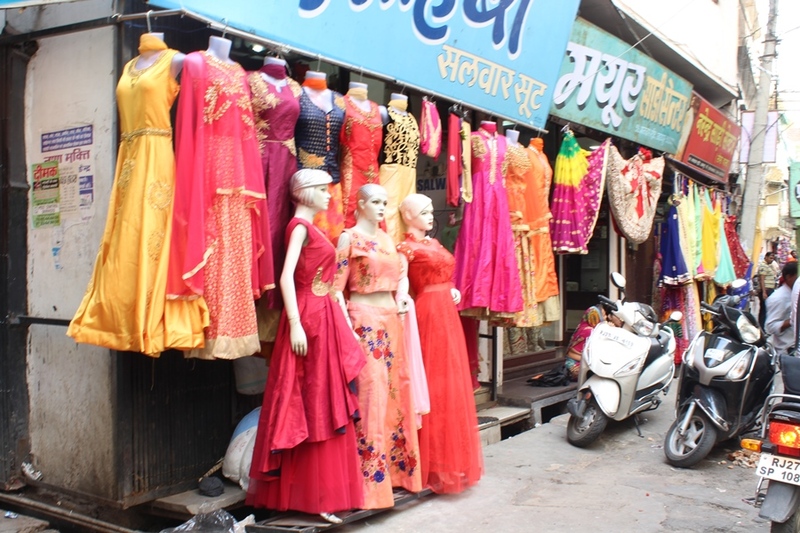 Here you will know about some best places for street shopping in Udaipur. 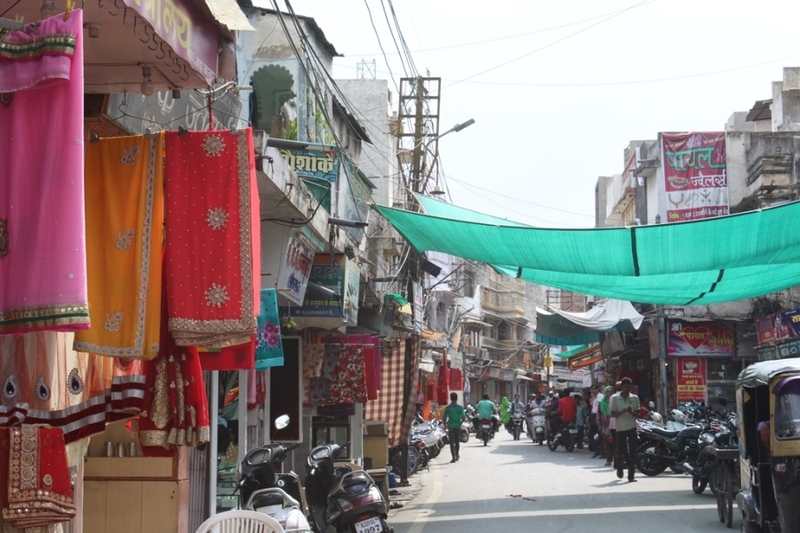 The streets of Udaipur are shopper’s paradise. Street shopping has it all: traditional crafts, vintage wares, authentic artefacts and so much more. Each street has its own tale and every piece reflects the radiance of this town. You can get the best articles at affordable prices in these local markets. The colourful vivacious streets would not only be a feast to your eyes but also delight to your pockets. “If shopping doesn’t make you happy then you’re definitely in the wrong shop”. 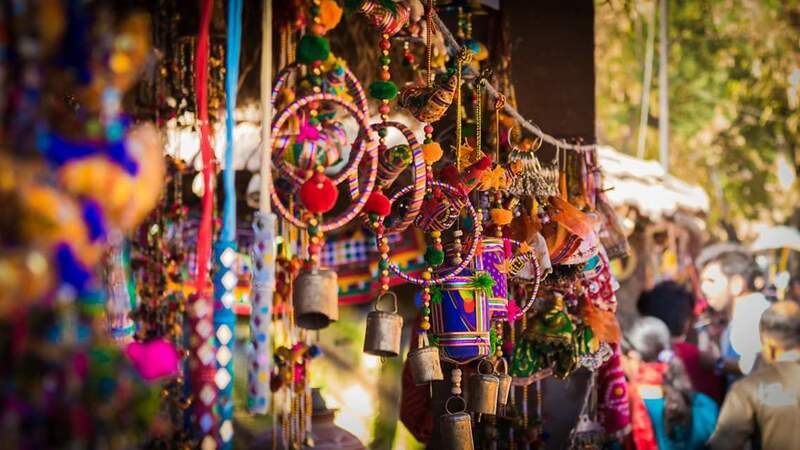 But you need not to worry about that, we’re here to tell you about the 8 best places for street shopping in udaipur that you just can’t afford to miss. This is one of the most popular market for locals as well as tourists. Even the most reluctant shoppers will find it difficult to resist themselves here. 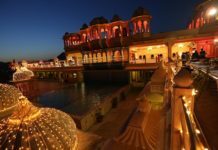 The market reflects the eminence of Rajasthan. 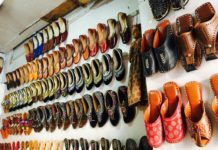 The exquisite handicrafts, garments and colourful foot wears popularly known as Mojadis or jutis are soul of this market. Different styles of fabric called Bandhej or Bandhani and Leheriya which are created using ‘tie and dye’ technique are available here at quite affordable prices. The Rajasthani quilts or Jaipuri razai are something you just can’t ignore from having a look at. Major Attraction: The embroidered Mojadis and Bandhej sarees are mesmerizing piece of art which you can get at good prices if you have your bargaining hat on. Locally known as Bhatiyani Chauta is the hub for all home decor items. 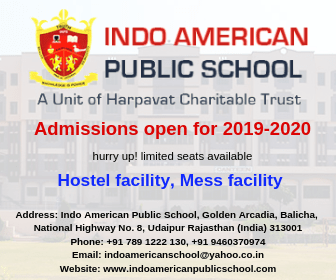 You can get miscellaneous items such as marble articles, wooden crafts, prismatic lamps, handmade paintings by local artists, the infamous blue pottery and even beautiful hukkah pots. Foreigners drooling all over the place is the usual sight here. There are a lot of indo-urban cafes which you can go to for relaxing if you need a break from your shopping haul. Major Attraction: The paintings by local artists and the bright glass articles will be the centre of your attention. Not too far from Jagdish Chowk street is Ghanta Ghar (Clock Tower). 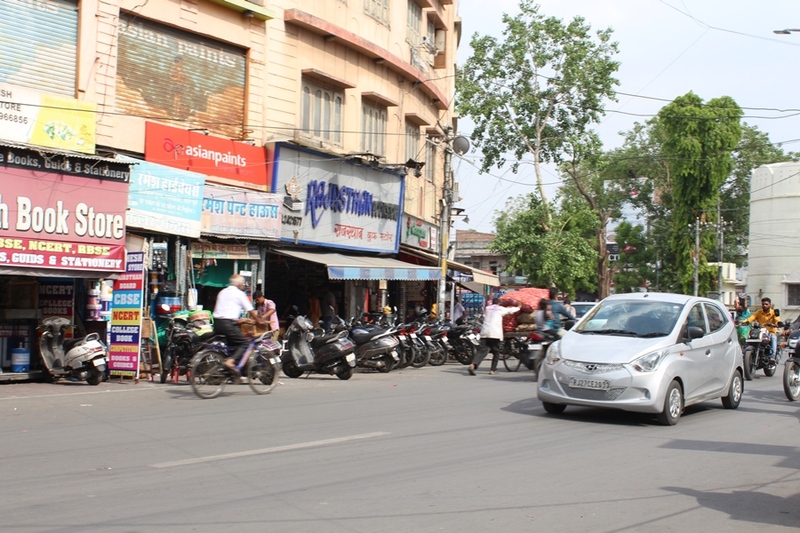 Ghanta Ghar is located in the centre of the town or lets call it heart of the city. 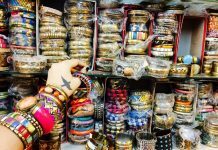 The silver jewellery, handicraft items and rustic wooden articles are abundantly available here. The styles of jewellery are purely exclusive. The ornaments have meenakari, kundan and polki work on them. The designs are in zinc and silver with precious gems like ruby, sapphire and emeralds which give a royal touch of Rajasthan’s rich culture. 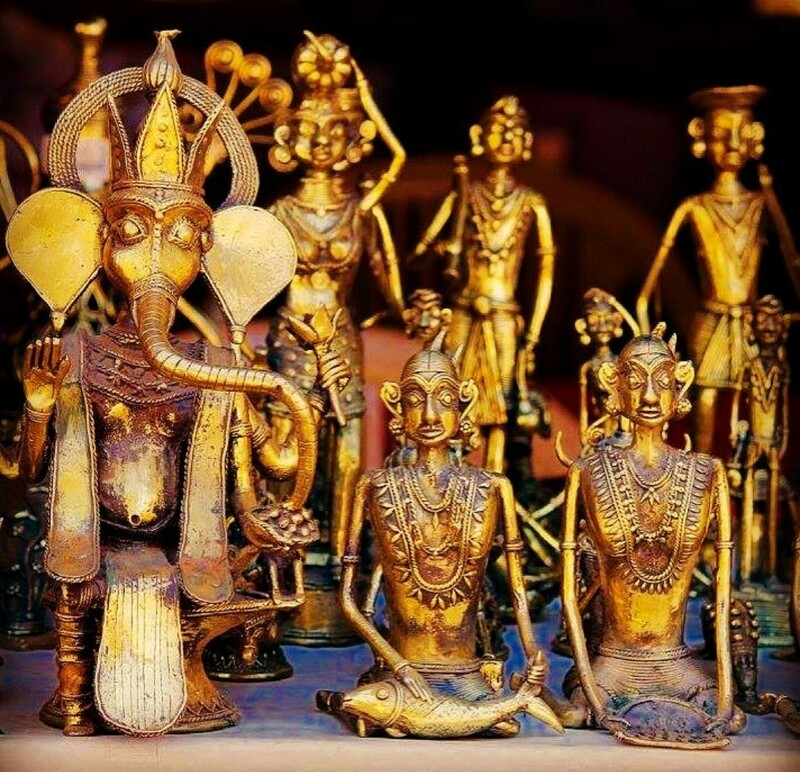 Hand crafted items in ivory, wood, lac, brass, zinc silver and much more can be found here. Major Attraction: The antique silver jewellery with semi precious gem stones are must haves to every girl’s wardrobe. 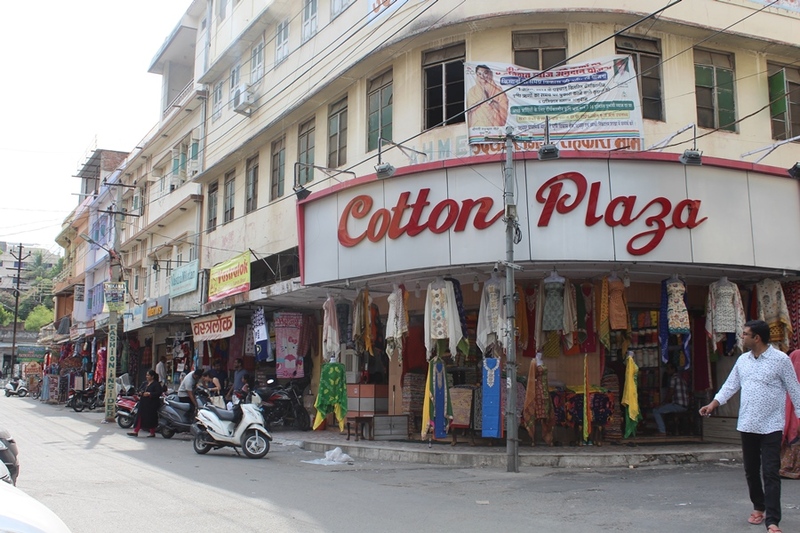 It is considered the first choice for the people of Udaipur to shop. There is something for everyone over here. There are bookstores, gadget shops, boutiques, bags, crockery or we should say that every conceivable item can be purchased here. This place is always crowded. Here you can shop till you drop. It is at its best during festivals. Major Attraction: All the books, bags, clothing, gadgets all are available in one lane. It recreates an Indian village setting. If you’re an admirer of hand-crafted stuff, this is a place to be. The hand painted pottery articles along with other items made of clay is available here. The khadi items are also present in a shop or two. There is a shop with uncut glass articles which is quite new for the people. The puppet show is worth watching when you visit this place. There are few permanent stores which are operational throughout the year, while the most awaited Shilpgarm fair takes place in December end where people from all across the country put their stalls. Major Attraction: The puppet show is a must watch and later the customised puppets are also available for sale. It’s a must visit for every shopping spree. This is the most alluring street as here you find these amazingly chic and classy leather articles. These are a perfect blend of ultra modern and vintage. 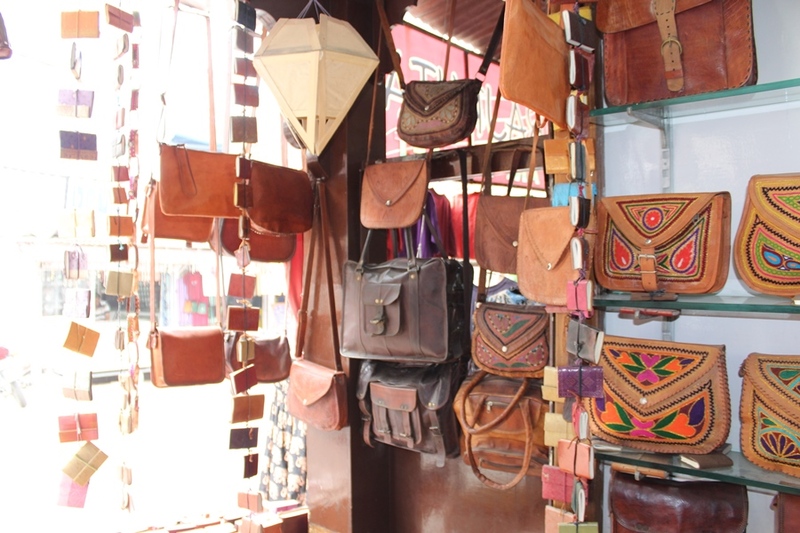 The leather bags, journals, cell phone covers and so much more. They look so astonishing and are loved all across the globe. This can never go out of trend. Major Attraction: Leather bags are a style statement, strongly recommended. 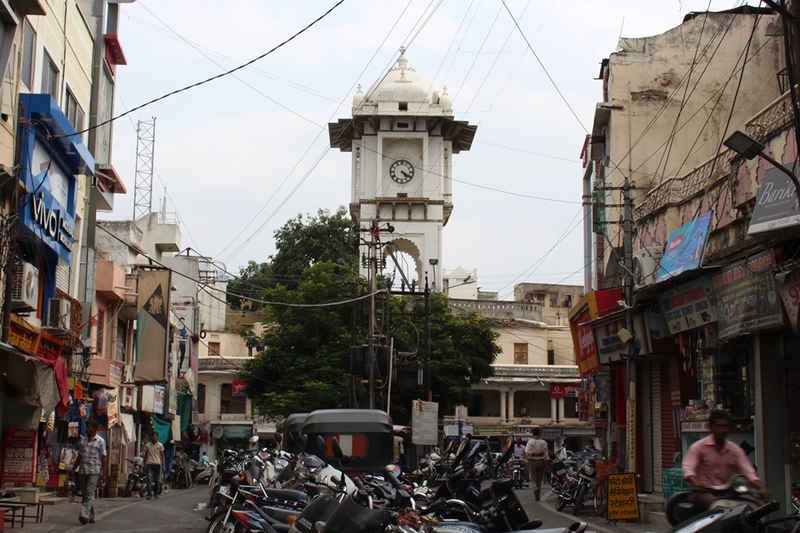 The oldest market place in Udaipur. 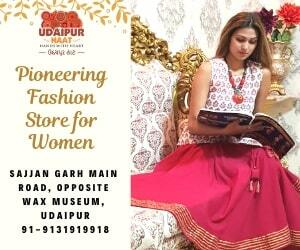 Here you can get a lot of stuff from shoes to expensive gold jewellery, clothing to cosmetics and also if you’re looking for Rajasthan’s ethnic poshak this is the place to find one. If you think something is cheap, it can become cheaper with your bargaining skills. Bargaining is the mantra which works here. If you aren’t sure where this market actually is: its near clock tower. Major Attraction: You can directly get the wholesalers so this would be quite economical to shop. Looking for a perfect outfit for wedding at low prices? This is exactly the right place for you. The cloth market for all the ethnic wear. This place is always flooded with lots and loads of ladies hustling to get the things they want for exactly the amount they wish to pay. You’ll find various options for the same price and it becomes very difficult to choose from so many options. 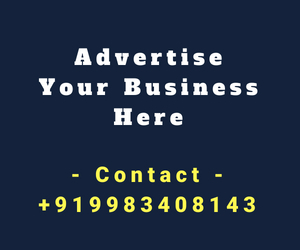 Major Attraction: You can find the best desi attire for best price over here. 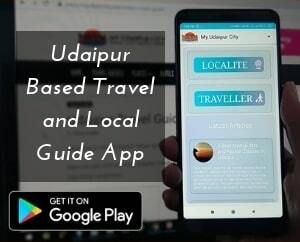 Please share your thoughts about article and experience of best places for street shopping in Udaipur in the comment section below.